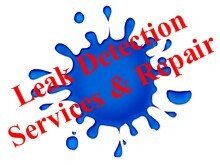 of consultation from leak detection to pool inspections. Here you can find vital information for the care and repair of your liner pool. when you make a liner change, and of course, choosing a liner you'll love for years to come. of your pool, and 'how to's' for performing basic repairs on your pool.